A good way to start adventuring with each new screen is to simply type "look" or "look room" which should supply some background information to what you can already see on screen. It's then a good idea to look at the individual objects given in the information you got from "look". You can never have too much information in a Sierra 3D animated adventure. 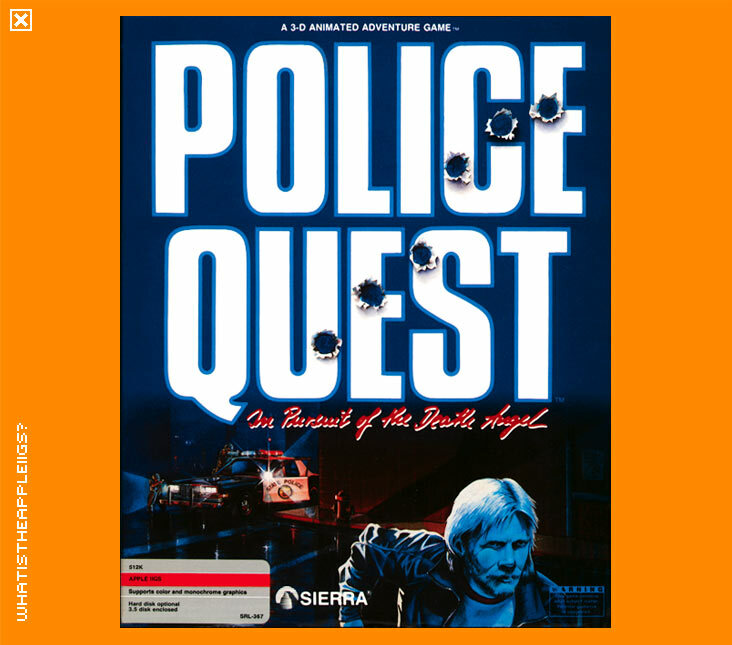 Like most other Sierra 3D Animated Adventure games, I enjoyed Police Quest. Lots of fun. 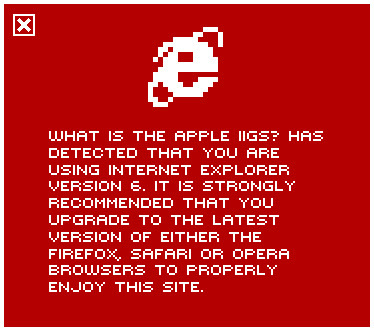 Note, however, that the game is not copy protected. This can be attributed to virtually requiring the accompanying manual to look up police procedures to solve problems in the game. Any good walkthrough you may have should be able to lead you through to the game's end however. Don't forget to check your vehicle each time you drive off!